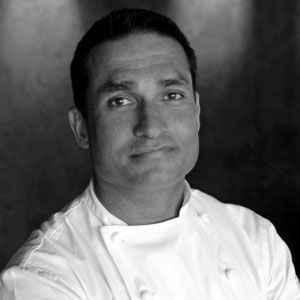 Born in London to an Austrian mother and a Sri Lankan father, Peter’s cooking career started in Australia over 30 years ago and has since then spanned many countries and countless kitchens. 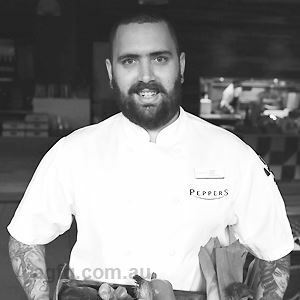 Peter Kuruvita is currently known for his work with the fine dining seafood restaurant Flying Fish, located on Sydney’s picturesque Jones Bay Wharf, along with Flying Fish Fiji, located at the Sheraton Resort on Denerau Island. 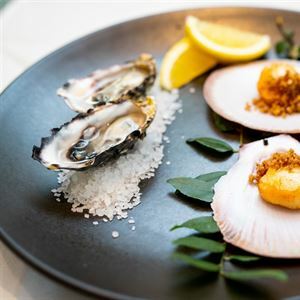 In association with Starwood Hotels & Resorts, Kuruvita brought his excellence to Noosa with the opening of his new Restaurant & Bar, Noosa Beach House Peter Kuruvita which opened mid-May 2013. 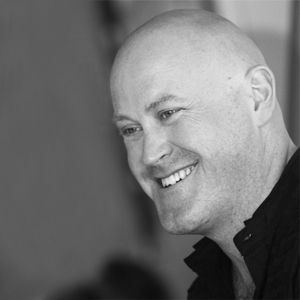 Peter has now extended his career to restaurant consultancy, TV presenter and cookbook author. 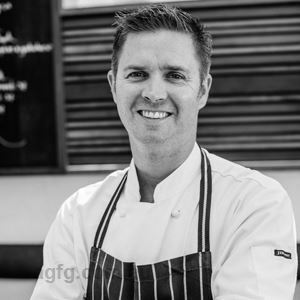 In 2009, Peter published his first cook book, “Serendip – My Sri Lankan Kitchen” which takes food lovers on a journey through the kitchen experiences of his childhood. His two TV cooking travel series for SBS, “My Sri Lanka with Peter Kuruvita” and “Island Feast with Peter Kuruvita”, take you through Sri Lanka and the islands of Indonesia, Vanuatu, Philippines and the Cook Islands; an associated cookbook has been published for both series.